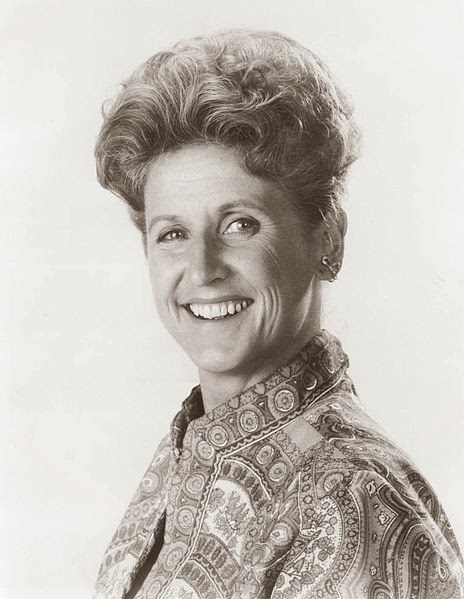 Ann B. Davis, who played The Brady Bunch's housekeeper Alice, passed away today after falling in her San Antonio, Texas home today. She was 88 years old. Rest in peace.